The holidays are a stressful time for pretty much everyone. Around here, our lives are even more hectic because I'm working Santa photos nearly 30 hours a week, plus substitiute teaching. Some weeks I'm working 60-70 hours! I'm definitely looking forward to vacation. But it's not here yet. And I still have all sorts of holiday baking to do. 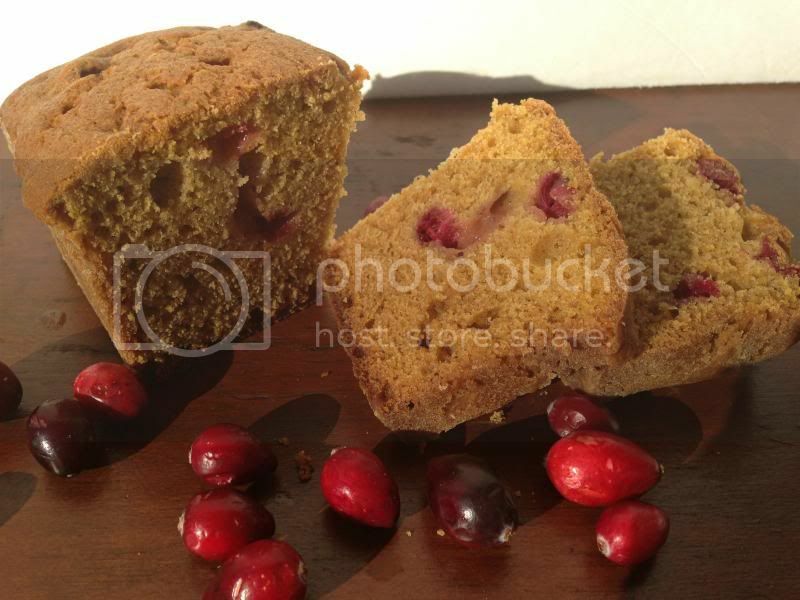 One of my favorite things to bake is my Pumpkin Cranberry Bread. I usually do mini loaves. Perfect for gift giving. Normally, I make my own pumpkin puree. But this year, I just didn't have the time. I really don't like the taste of canned pumpkin. At all. 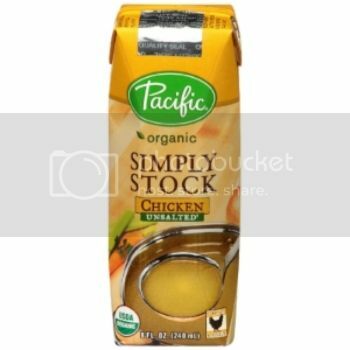 I was also sent several other products I can't wait to try, including the Pacific Foods Chicken Stock which will find it's way in to my mashed potatoes. 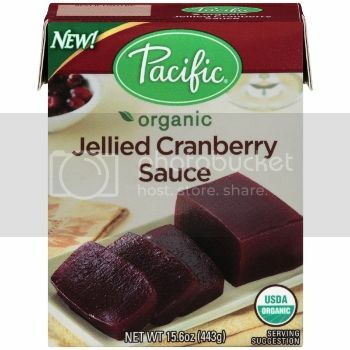 And the Pacific Foods Cranberry Sauce, which I love to spread on sandwiches. 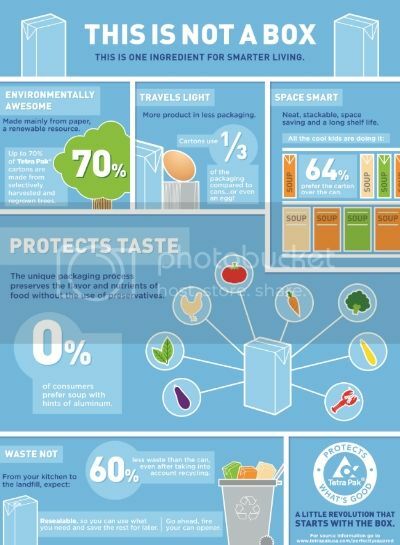 There are so many great things about the foods in cartons not limited to just being better tasting than cans. It's better for the environment, too! 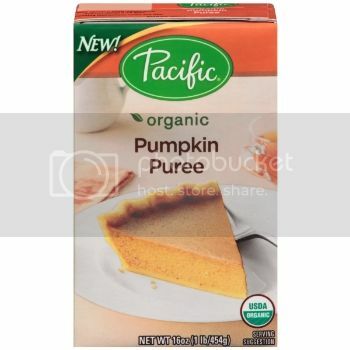 When it came down to the recipe, I couldn't tell the difference between the fresh pumpkin and the Pacific Foods Pumpkin Puree! I was super impressed. Preheat oven to 350 degrees. Grease and flour 9 mini loaf pans. In a large bowl, mix together pumpkin, eggs, oil, soy milk and sugar until well blended. In a separate bowl, whisk together the dry ingredients just until blended. Fold in cranberries. Pour into prepared pans. Bake for 70-90 minutes, testing with a toothpick inserted in the center about the 70 minute mark. Cook longer if the toothpick doesn't come out clean. And be sure to comment, letting me know how you are plan to replace the tins with cartons in your holiday menus and become #CartonSmart! G'day! I love the combo of pumpkin and cranberry, true! Wish I could come through the screen and try a piece right now too!